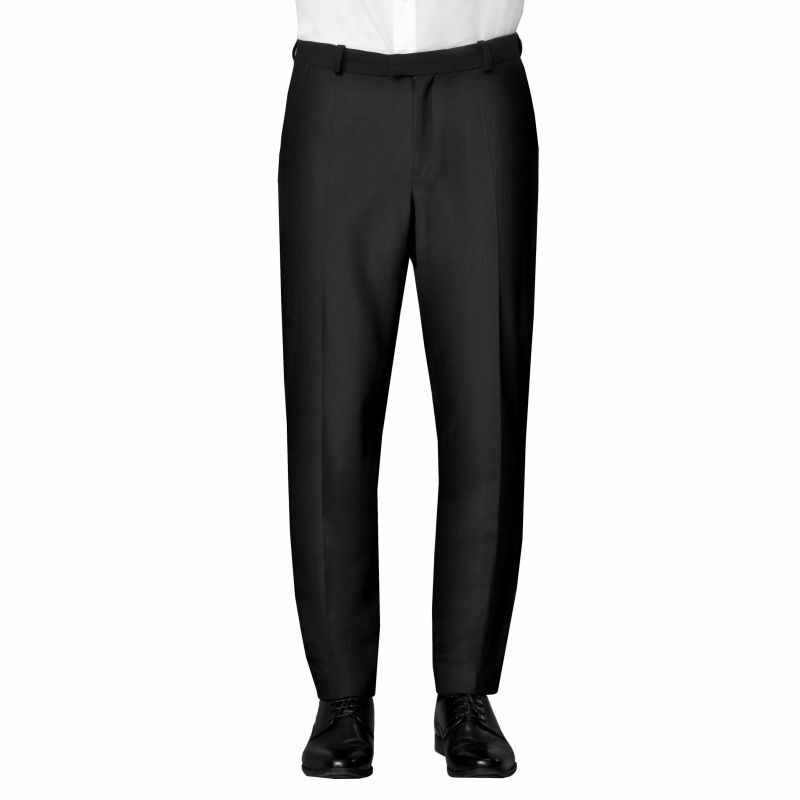 Men’s trousers, pleated. Waistband with belt loops. Slim cut. 2 slant pockets, 1 back pocket. 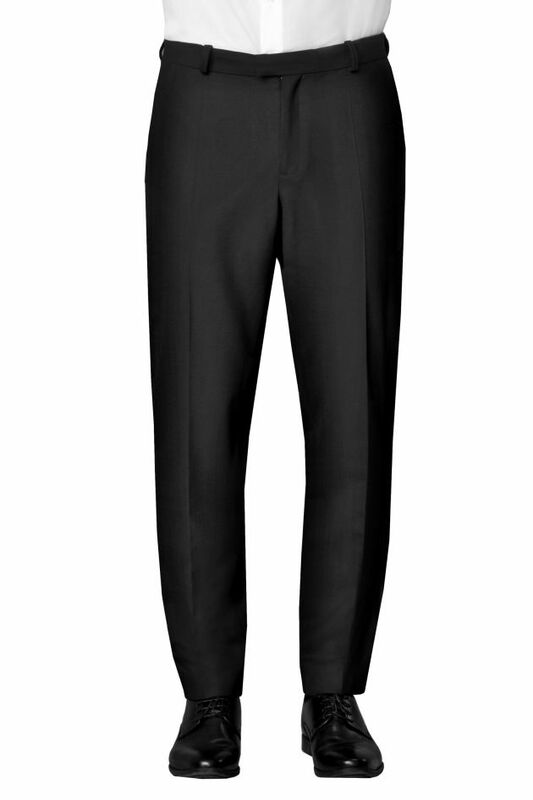 Length 117 cm, unfinished hem, width of pant leg opening 19cm. Bi-stretch fabric, anti-stain treatment.